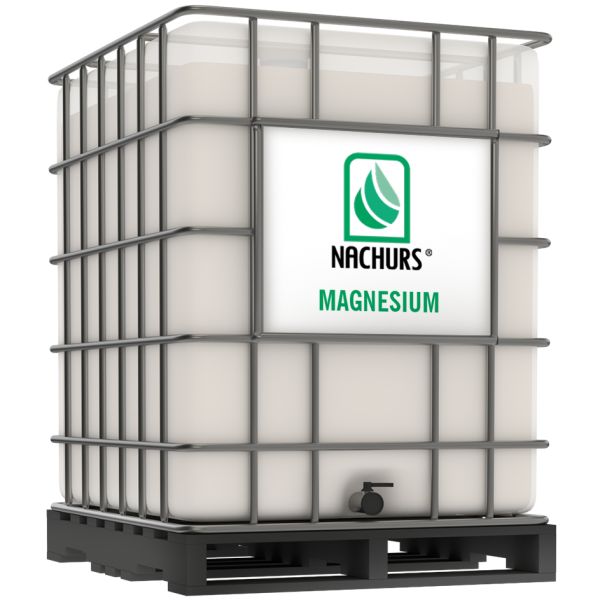 NACHURS® 2.5% Mg EDTA micronutrients are intended for use in a complete crop nutritional program where a soil and/or plant tissue analysis has indicated a magnesium deficiency. NACHURS 2.5% Mg EDTA micronutrients may be applied with NACHURS liquid fertilizers, other liquid fertilizers, fertilizer suspensions, nitrogen solutions, or water. Derived from: potassium hydroxide and magnesium EDTA. 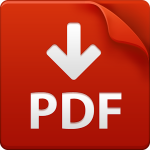 EDTA chelated trace element for prevention and correction of micronutrient deficiency.. Note:1 pint of NACHURS 2.5% Mg EDTA micronutrients contain: 0.033 pounds of elemental magnesium.